Online Streaming and media giant Netflix has now announced its 8 year long CFO David Wells will be stepping down from his role after he gets to choose a successor from a search involving both internal and external candidates as he gets to leave his current position in his 14th year at the company. Wells joined Netflix 2 years after it went public before ascending to the CFO position 6 years later being among the team which has seen Netflix scale from just a movie rental service to a global digital streaming and production giant counting blockbuster movies and major Hollywood names amongst its portfolio. "It's been 14 wonderful years at Netflix, and I'm very proud of everything we've accomplished," Wells said. 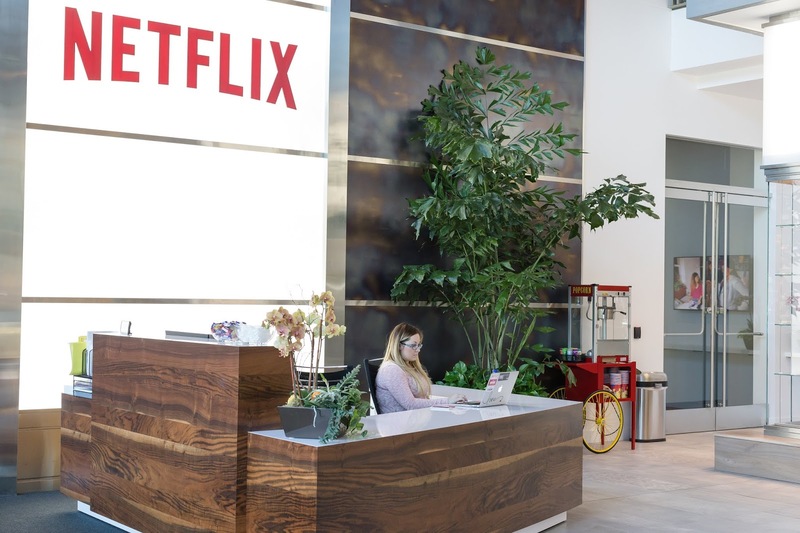 "After discussing my desire to make a change with Reed (Netflix CEO), we agreed that with Netflix's strong financial position and exciting growth plans, this is the right time for us to help identify the next financial leader for the company. Personally, I intend my next chapter to focus more on philanthropy and I like big challenges but I'm not sure yet what that looks like." Starting 1997, Netflix has risen from a sole movie rental startup to an over-the-top media services giant counting 125 million global subscribers as of Q1 this year with $11.7 Billion 2017 revenue and over $500 million in net income. The company was founded by its current Chairman and CEO Reed Hastings along with Marc Randolph who ceded the CEO position ti Hastings in 1999 before leaving the company in 2002 after helping guide it to an IPO. "David has been a valuable partner to Netflix and to me. He skillfully managed our finances during a phase of dramatic growth that has allowed us to create and bring amazing entertainment to our members all over the world while also delivering outstanding returns to our investors," quoting Hastings "I look forward to working with him during the transition as we identify a new CFO who will help us continue to pursue our ambitious goals."